2018 HUFH Sponsors – Please support those who support us! Please send an email to info@handsupforhaiti.org, or fill out the form below. 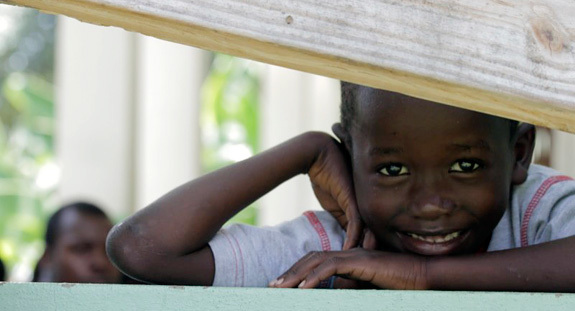 Mailing address is Hands Up for Haiti, PO Box 913, Mount Kisco, NY 10549.